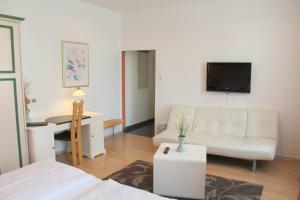 This 3-star hotel in Düsseldorf offers free Wi-Fi hotspot access, free breakfast, and good transport links. 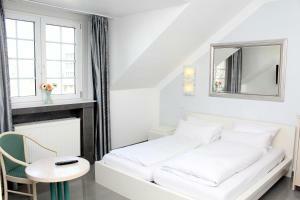 The Königsallee shopping street is 15 minutes away by tram. 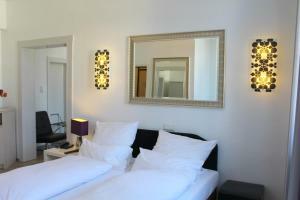 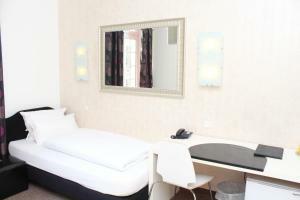 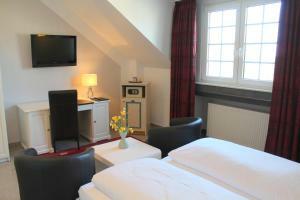 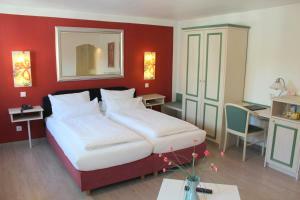 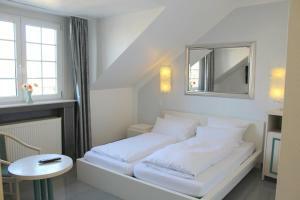 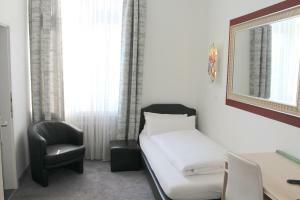 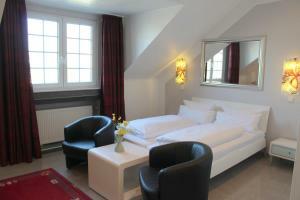 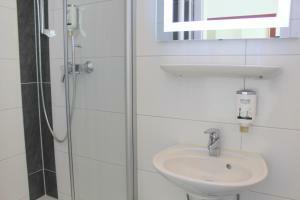 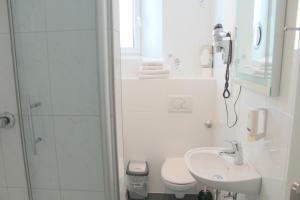 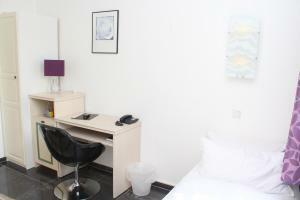 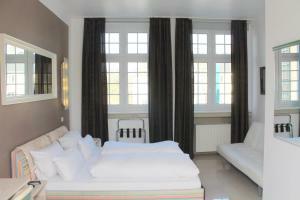 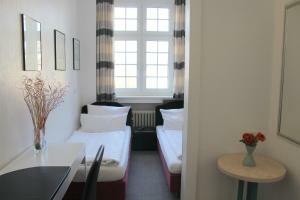 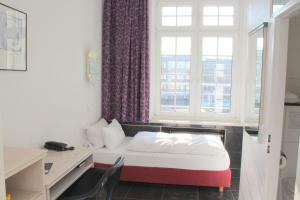 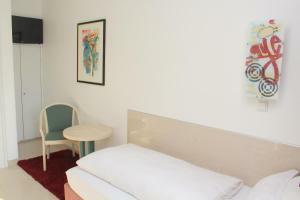 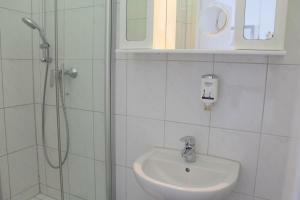 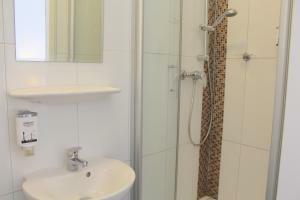 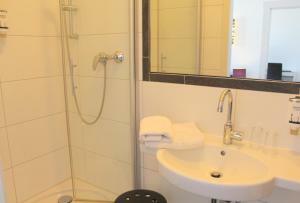 The Hotel Heidelberger Hof has colourful rooms with modern furniture and private bathrooms. 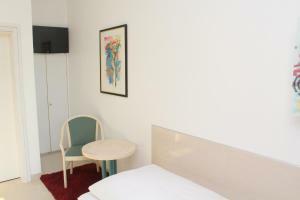 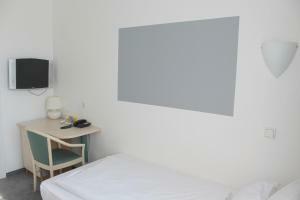 Some rooms feature air conditioning. 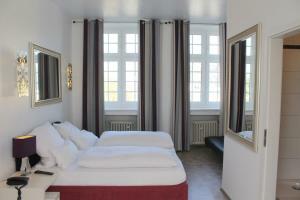 Your reservation includes the Heidelberger Hof's daily breakfast buffet. 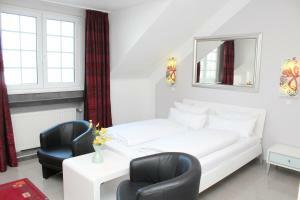 The Uhlandstraße tram stop is a 2-minute walk from the Hotel Heidelberger Hof. 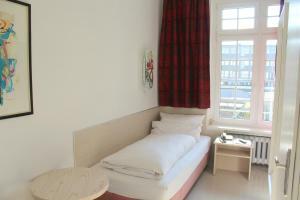 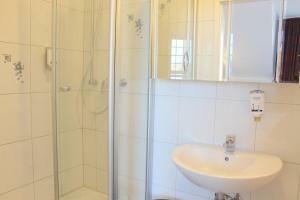 It provides fast links to Düsseldorf's lively Altstadt (Old Town) and main train station. 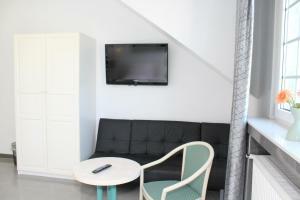 Jednolůžkový pokoj s minibarem a kabelovou TV.